For Basic Parties a $250 non-refundable deposit is required and an additional deposit is required for Themed Parties. Our parties are non-refundable once paid in full and only rescheduled for extremely severe weather as projected by a local weather provider. 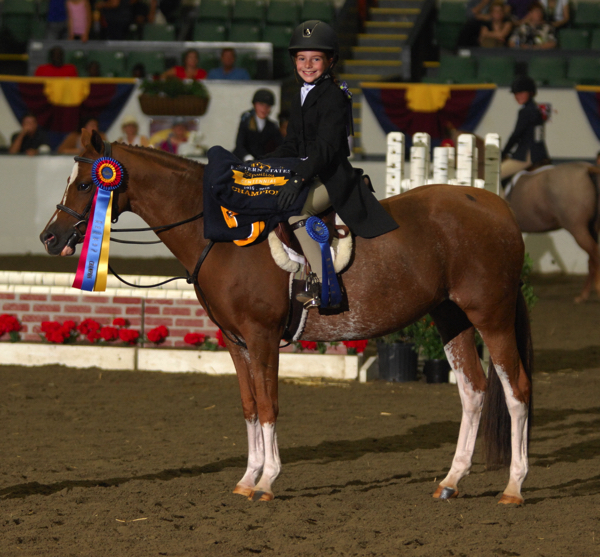 Summit Farm is a family-oriented equine facility located in the heart of North Salem, NY, easily accessible from NYC and parts of Connecticut. 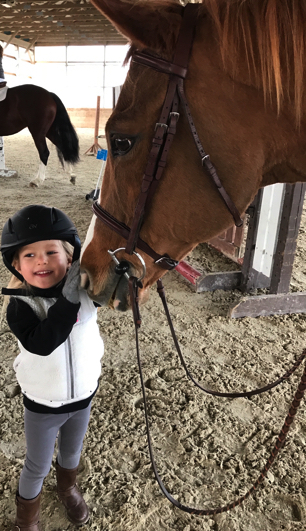 With a passion for horses and children Ashley Yozzo, the owner, started offering pony parties over ten years ago. 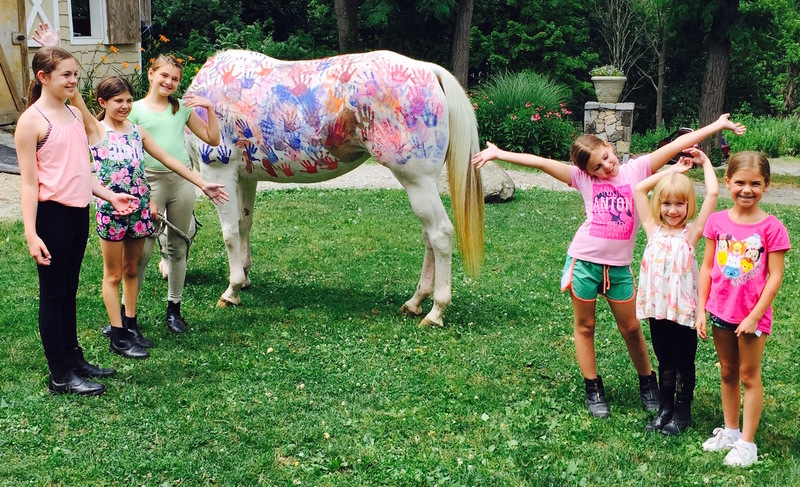 With an emphasis on presentation, customer satisfaction and fun, Summit Farm’s staff is committed to providing the ultimate pony party experience. We offer 2-Hour Pony Parties for children three years old and up. 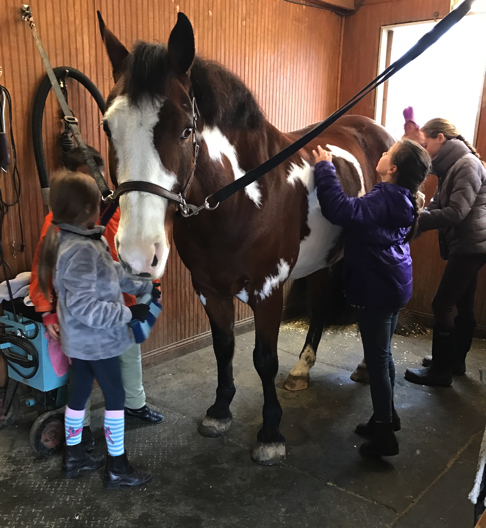 Children will have a blast taking pony rides, participating in a barn tour, meeting the horses, learning to groom and horseshoe decorating. We also offer several add-on features to our Basic Party Package including themed Parties, piñatas, face painting and horse-themed party favors. Our farm is equipped with an indoor and outdoor arena so we can hold parties rain or shine.